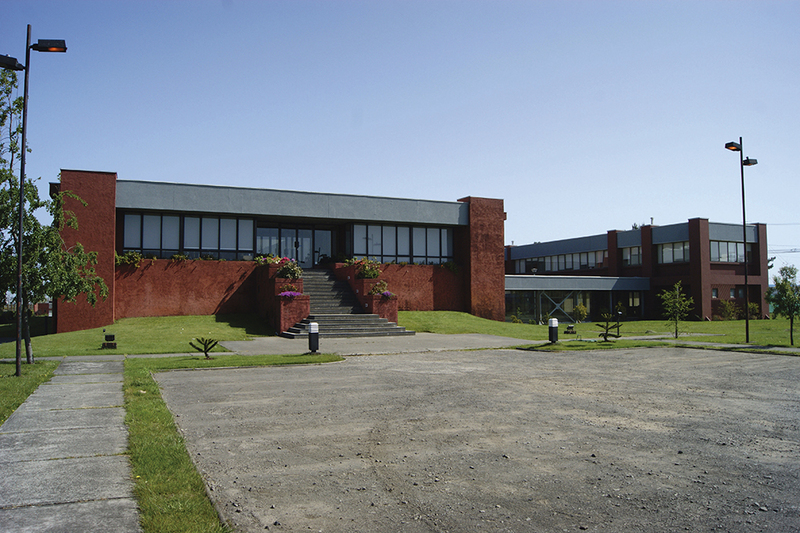 The Technological Development Unit (UDT) of Universidad de Concepción (UdeC) is an institution devoted to science, technology and innovation in the field of bioeconomy. Since it was founded in 1996, it has been closely aligned with companies from different industrial sectors, both in Chile and abroad, in order to design projects, develop technological solutions and transfer R&D+i results. At the same time, UDT is actively involved in national and international collaborative networks. 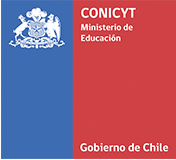 In these activities, UDT reports to the VicePresident for Research and Development of the Universidad de Concepción and is is one of sixteen research centers of national excellence recognized by CONICYT. On this basis, it receives a substantial and long-term funding from the “Basal Program” in order to contribute to the economic development of Chile. This is achieved by improving the quality of research focusing on thematic areas of strategic importance for national development, the formation of advanced human capital, application and transfer of results to the public and private sectors, and participation in international cooperative research networks. The UDT staff has remained stable since 2015, after a steep growth in previous years. As of December 31, 2016, we have 102 full-time employees, including 6 executives, 4 investigators, 45 professionals and 33 technicians and operators; additionally, we have close collaborative relationships with 5 university academics (as Principal Researchers) and 22 university professors (as Associate Researchers). The organizational structure of the UDT is presided by a Board of Directors, which meets once a year; at the executive level, apart from the Executive Director, we have six Department Heads; each department is composed of investigators, professionals and technicians. 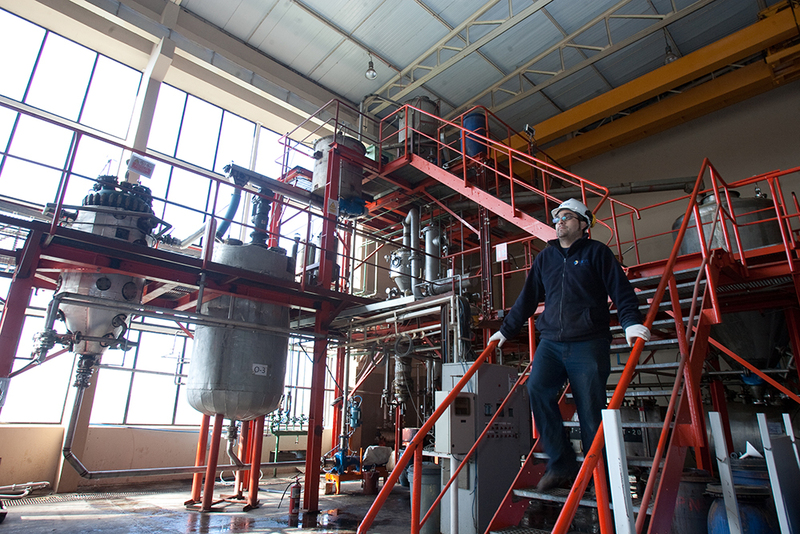 The UDT today has excellent infrastructure and is well equipped to scale-up processes and develop Bioeconomy-related products; in the area of chemical and thermochemical conversion of biomass it is undoubtedly the most complete in Latin America. 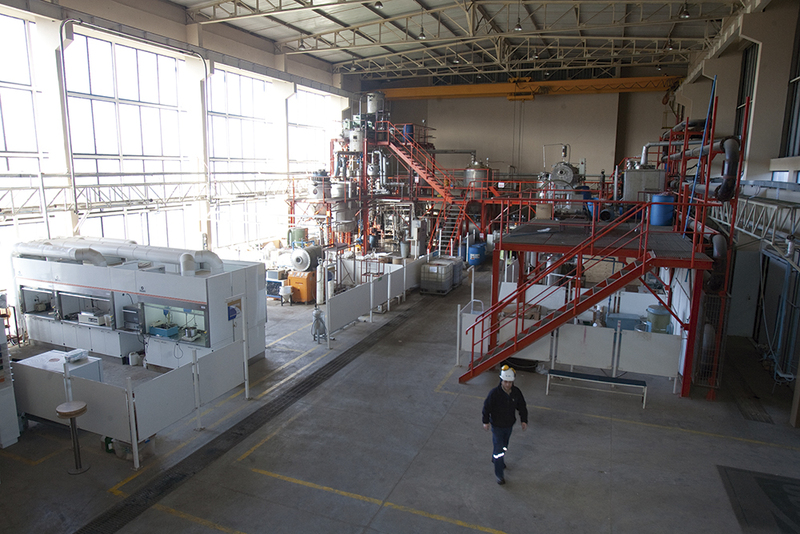 UDT has its own building of 5,557 m2, including laboratories, space for pilot plants (raw material preparation, chemical and thermochemical processes and biomaterials conversion) as well as offices, meeting rooms, common areas, warehouses and workshop. The construction quality is good, and it is complemented by state-of-the-art security and ICT facilities. Design, development and scale-up of processes. Development of biomass-based higher-value-added products. Packaging and licensing of technology. Support to creation of technology-based spin-off and start-up companies. Analysis and characterization of products. Environmental impact studies and management. 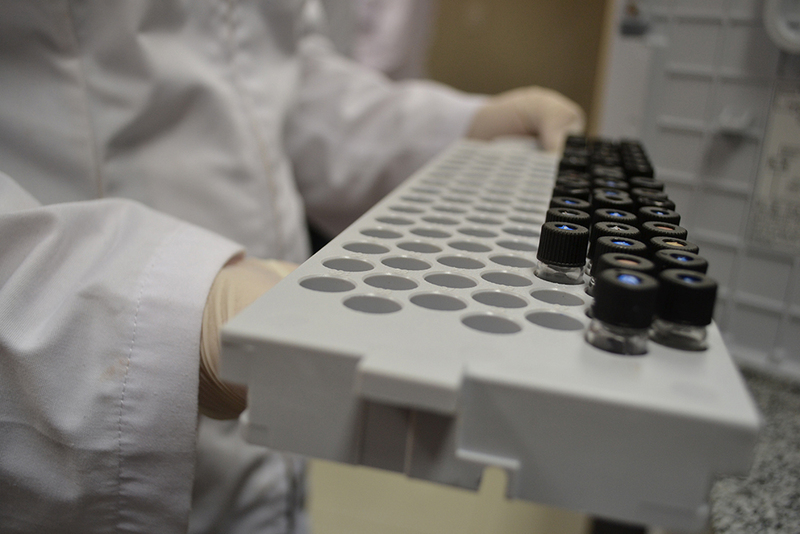 Laboratory of Analytical Services accredited by INN.